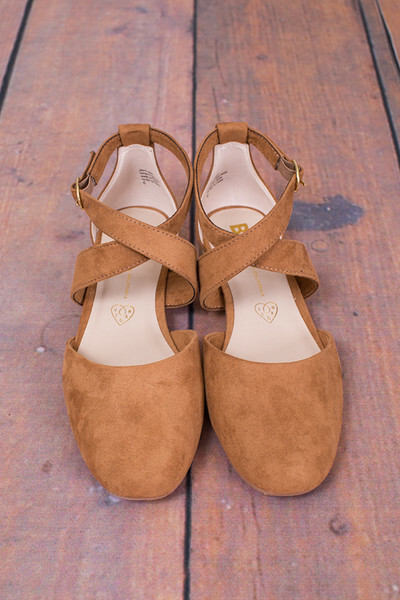 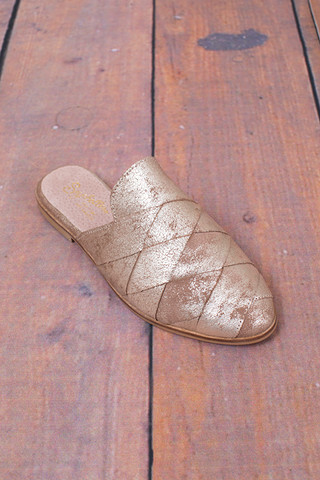 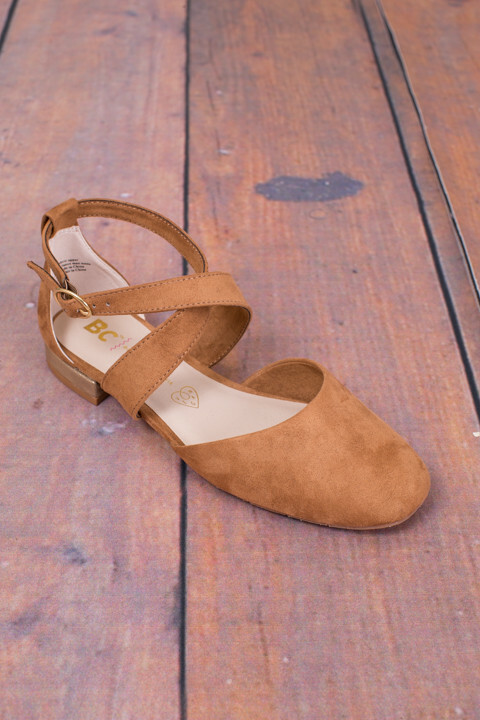 Concession Stand made by BC Footwear, a division of Seychelles, are the cutest tan flats. 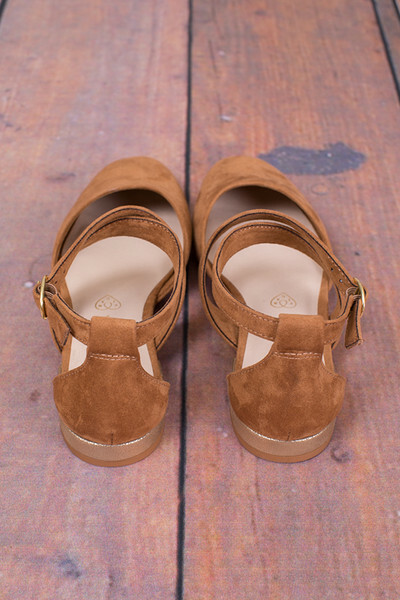 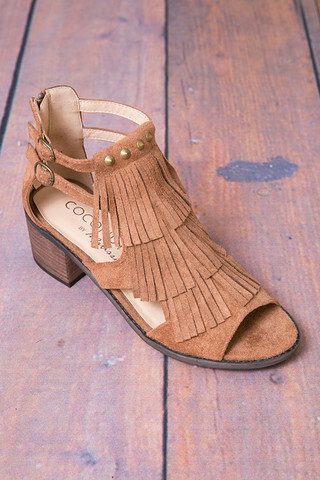 Featuring tan suede, a small metallic heel, rubber sole and golden buckle closure. 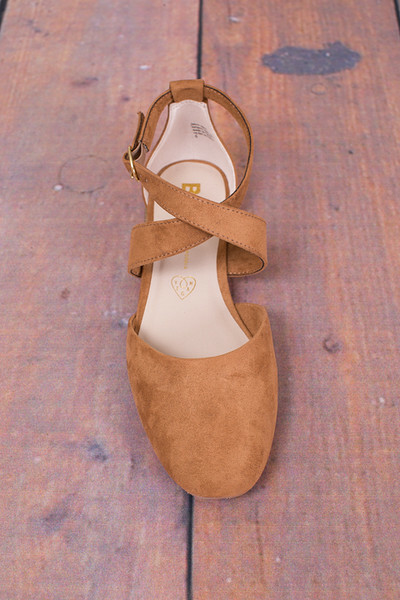 These darling flats pair well with dresses or jeans for a casual everyday look.